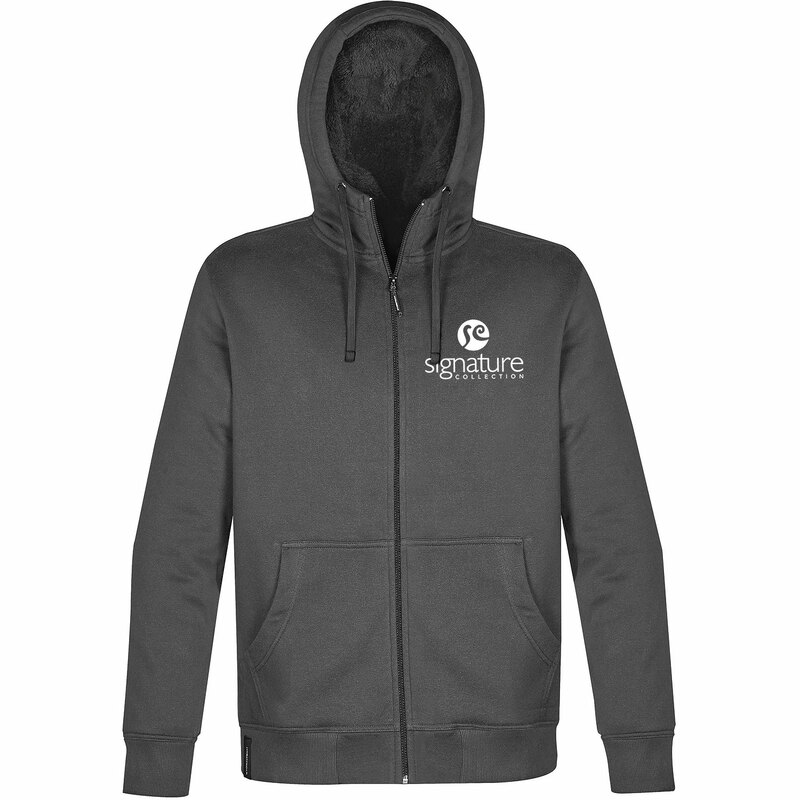 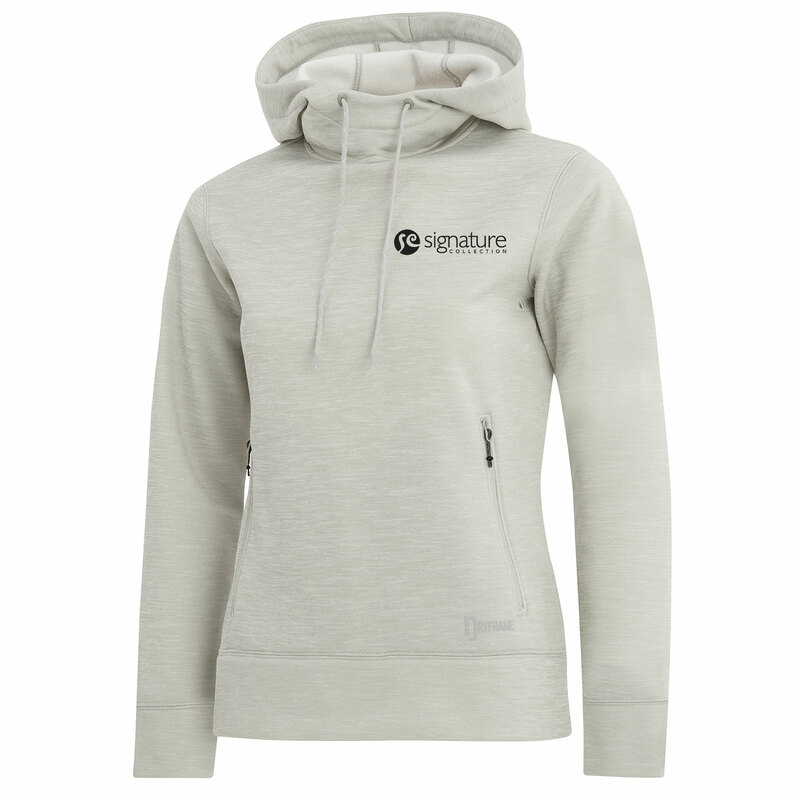 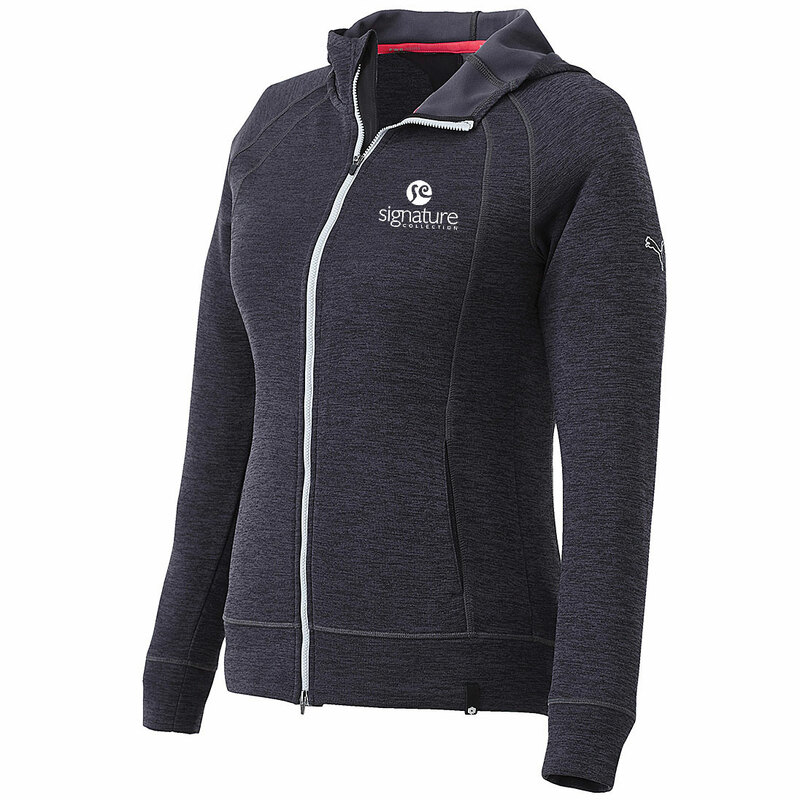 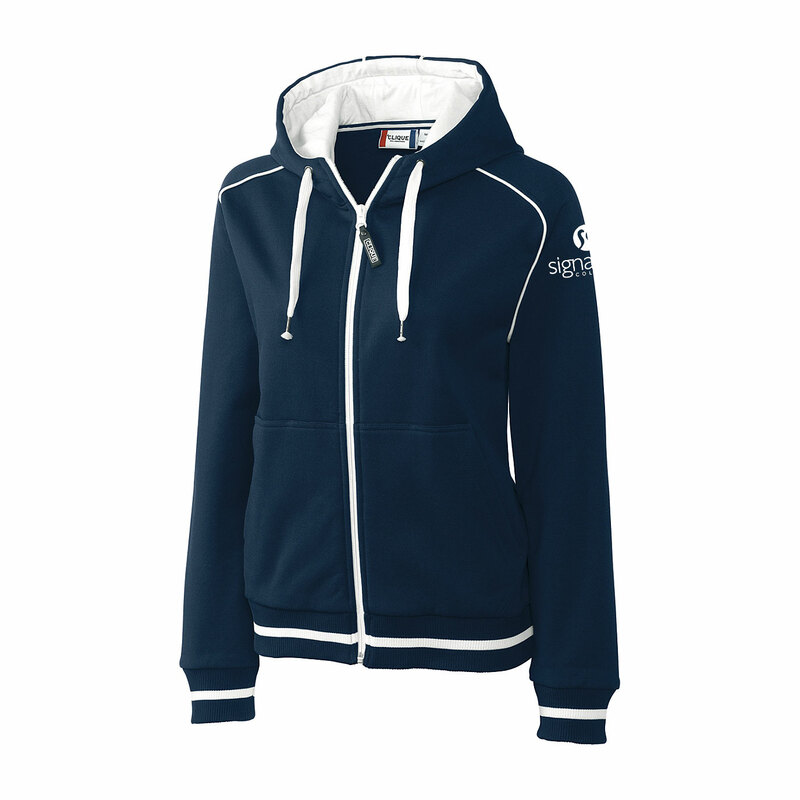 Product code: 16880 Category: Sweatshirts & Fleece. 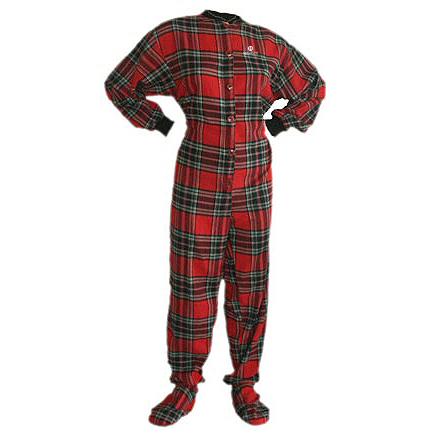 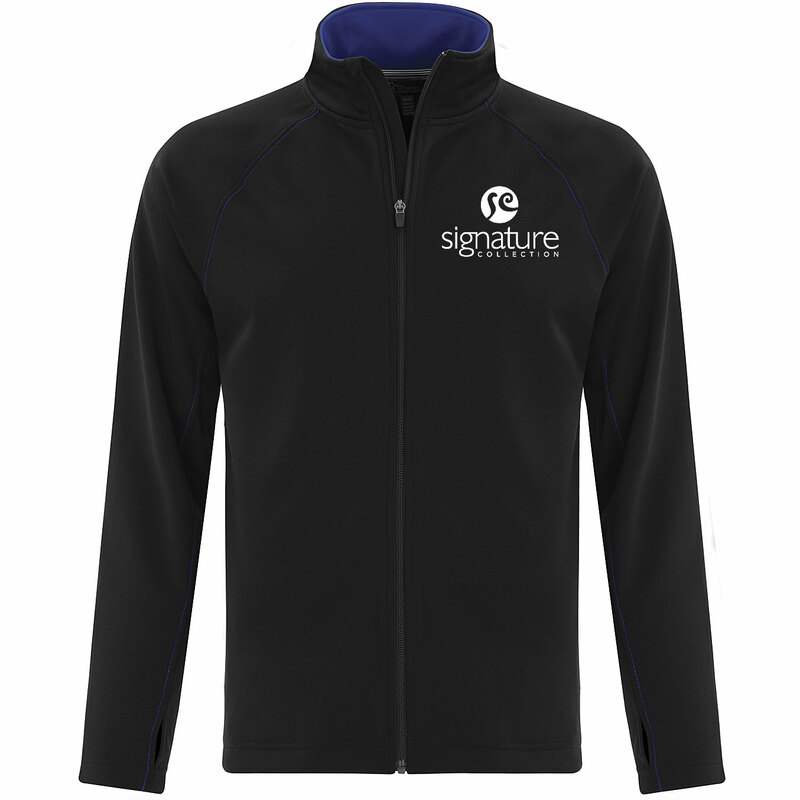 Perfect for brisk mornings! 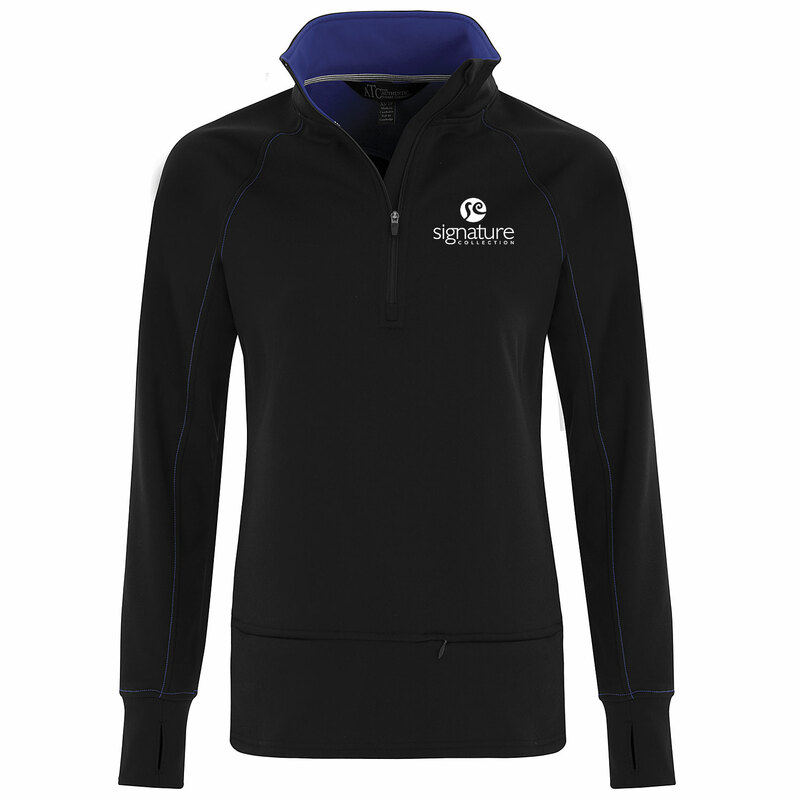 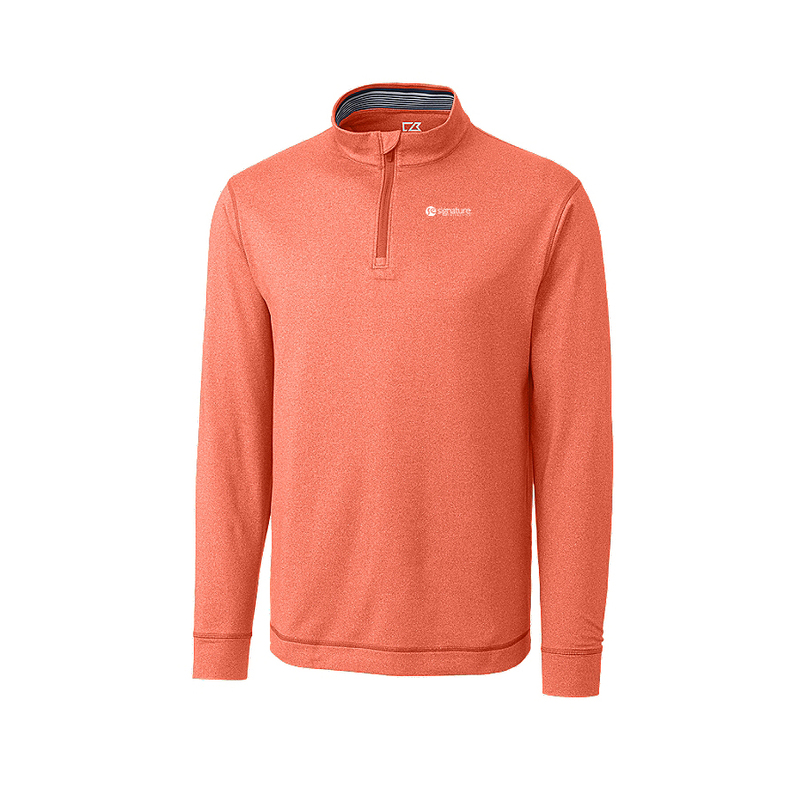 The Topspin Half Zip is made from 92% Polyester/8% Spandex Jersey and provides moisture wicking and UV protection of 15+ UPF. 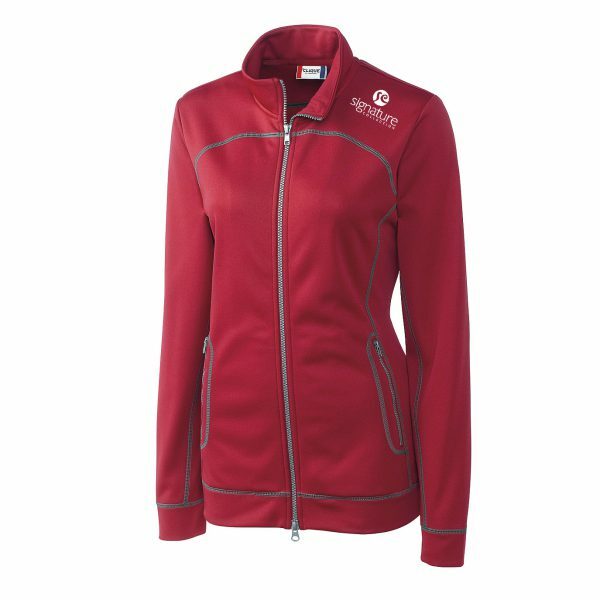 Features a self-fabric mock with striped collar rib at inside back neck, chin guard, half zip with exposed zipper and open bottom. 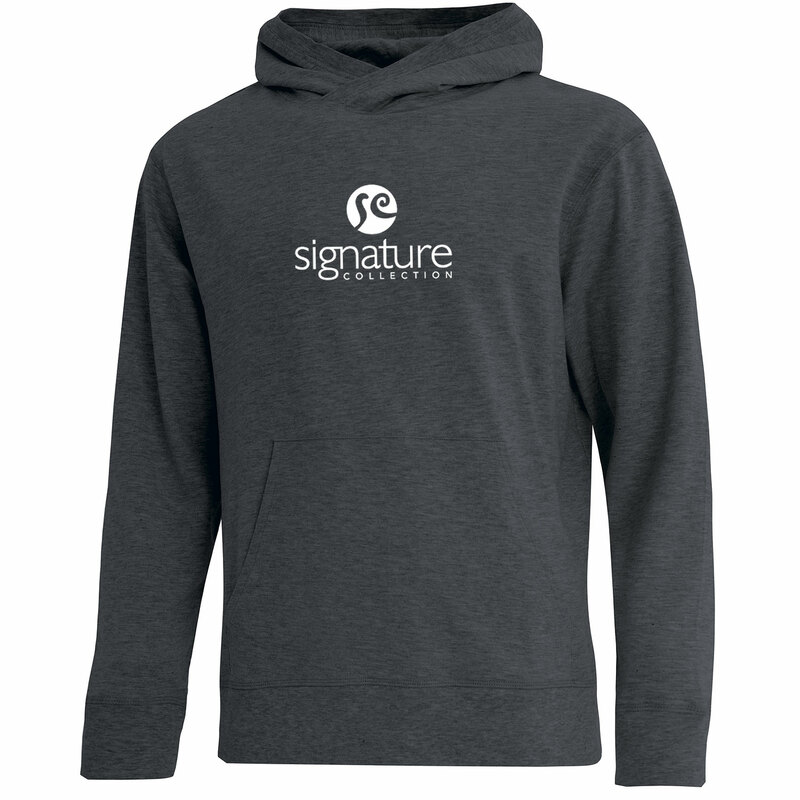 Detailed with silver CB pennant heat transfers at back half moon. 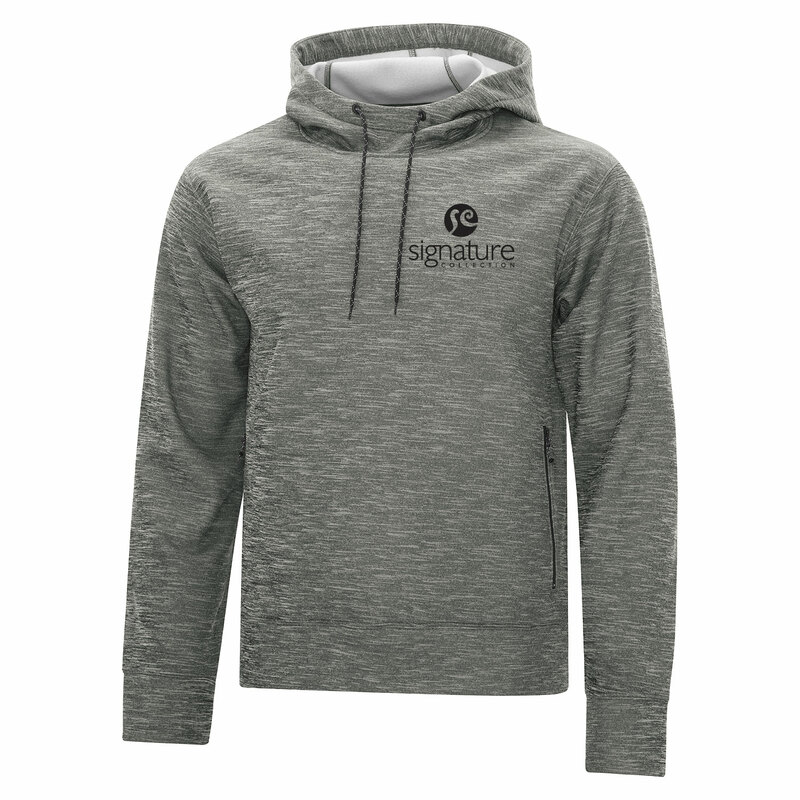 Made with 80% Polyester/20% Heavyweight Cotton Fleece, this sweater has striped knit cuffs, raglan sleeves, contrast jersey lined hood with drawcord, raglan sleeves, pouch pockets, contrast piping at raglan seams and hood, and contrast front zipper.